Jan van Boeckel teaches both within, and at the edges of, formal education systems. Additionally, he regularly facilitate ‘hands-on’ art courses and workshops. At present, Jan teaches part-time at the Academy of Design and Crafts (HDK), which is part of Gothenburg University. Here, he is co-responsible for courses on professionalization as visual art teacher, distance courses that give persons that already have an exam as teachers the competence to also be visual art teachers, and exam courses in the preschool education program and the visual education program. 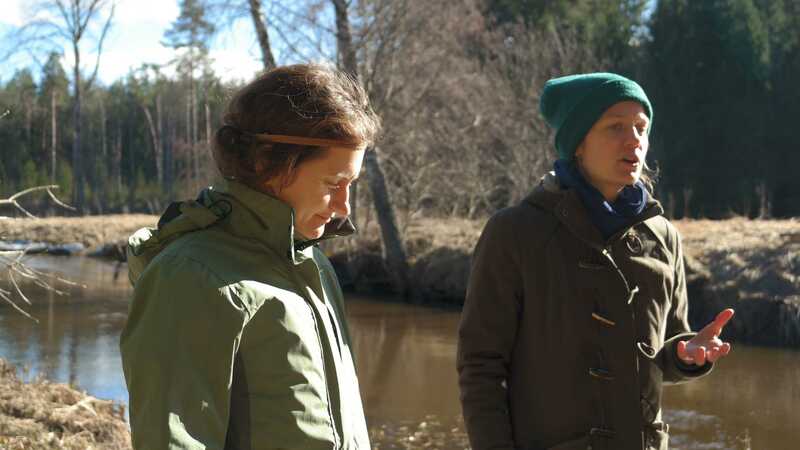 In academic year 2018-2019, Jan also works part-time as guest educator and researcher for CEMUS and for the Climate Change Leadership node at Uppsala University. Both in the capacities of being senior lecturer and professor in art pedagogy, Jan has regularly taught courses in visual methodologies and visual culture studies, art education and sustainability, and qualitative research methods. In 2018, the last year he worked at the Estonian Academy of the Arts (EKA), Jan van Boeckel taught two main courses: Visual Culture and Communication and Is There a Crisis in Contemporary Art Education? Between 2015 and 2018, he has facilitated four intensive courses for EKA in the Arbavere Centre in Lahemaa National Park, with titles such as Sustainability Education through Art and Design, and Connecting to Nature Through Art. These courses offered students an overview of current developments at the intersection of education, ecology and sustainability. The genesis of the concept of sustainability was discussed, as well as the move from ‘education for sustainability’ to ‘sustainable education.’ Recent transdisciplinary collaborations in the fields of ecology, art and design were taken up from a pedagogical perspective. The aim of the courses was that students would be able to reflect on prevailing practices and discourses that foreground increasing sustainability through art & design. Further, they should have acquired a basic understanding of the concept of ecology. Students looked at sustainability both in a narrow and more holistic sense and articulated a critical stance on the misuse of the concept of sustainability, e.g. as part of corporate green-washing. 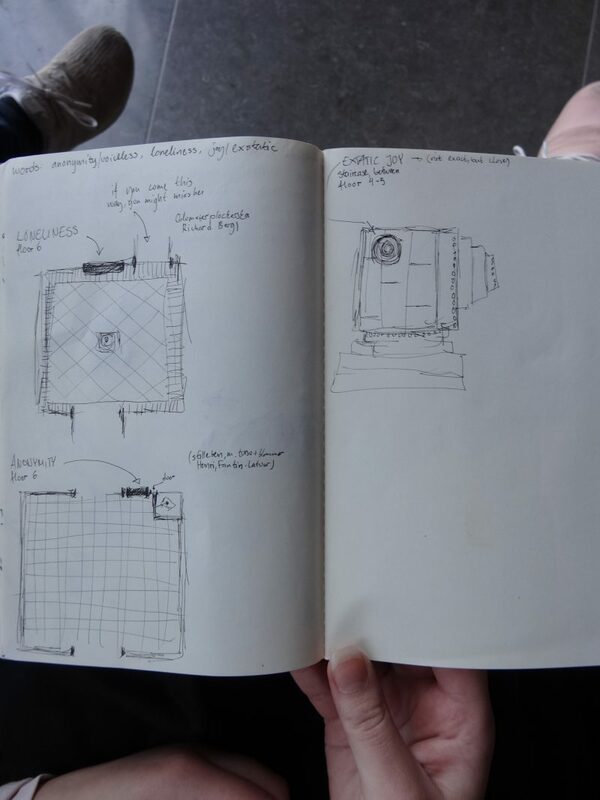 In 2016, Jan taught the first intensive course in Lahemaa, entitled Thinking through making, to art education students (see and read more here). The same year, he also led the course Ecopsychology in an age of climate fear for students at the Design department of EKA. Jan van Boeckel has been a regular visiting teacher at the Centre for Environment and Development Studies (CEMUS, a student-initiated, transdisciplinary centre at Uppsala University and the Swedish University of Agricultural Science). In 2016 and 2017, he presented lectures and workshops for students in the courses Life Philosophy and Modern Society; Values, Worldviews and Visions; and Sustainable Design. In May 2018, Jan will teach here again. Jan is also a recurring visiting teacher and lecturer at the art education department of University College of Southeast Norway in Notodden: in 2008, 2013, and 2015, and latest in November 2017. 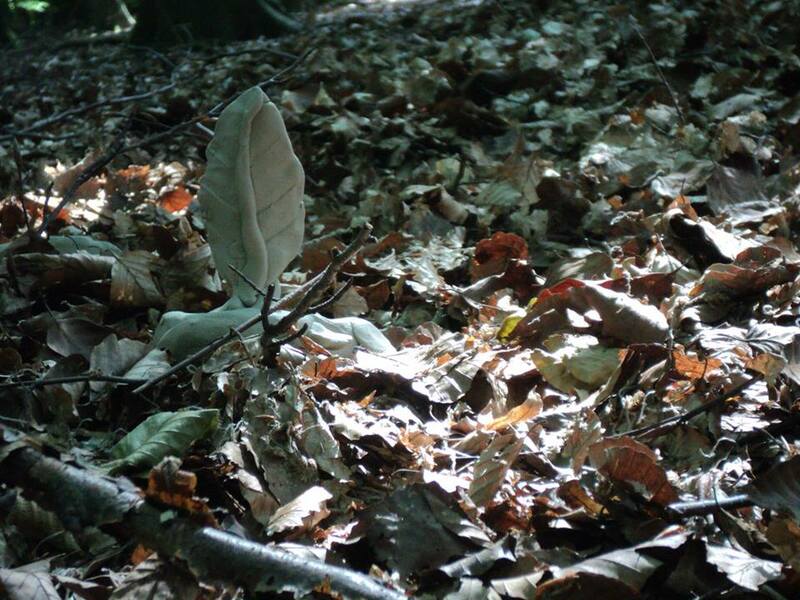 In 2016, Jan partook in a week-long gathering in Comrie Croft, Scotland, as part of Knowing From the Inside in Aberdeen ( led by professor Tim Ingold), a PhD research project that aimed to forge a new synthesis at the confluence of anthropology, art, architecture and design. With all participants in the seminar, Jan did an intensive hands-on workshop on the morphogenesis of organic forms. The project culminated in another week-long event, in May 2017, consisting of performances, lectures, and exhibitions (‘The Unfinishing of Things’), in which Jan also participated. In 2014 and 2015, Van Boeckel was program director in design theory at the Iceland University of the Arts in Reykjavik. Here he taught courses on research methodologies, academic writing, art pedagogy and design thinking. Previously, in 2013 to 2014, he taught ‘visual culture in education’ (bildpedagogik) at Gävle University College in Sweden. At Aalto University in Helsinki, Jan offered several courses on art and environmental education (2008-2010), and a special thematic course entitled An Ecology of Mind: Gregory Bateson and the Arts (2012). 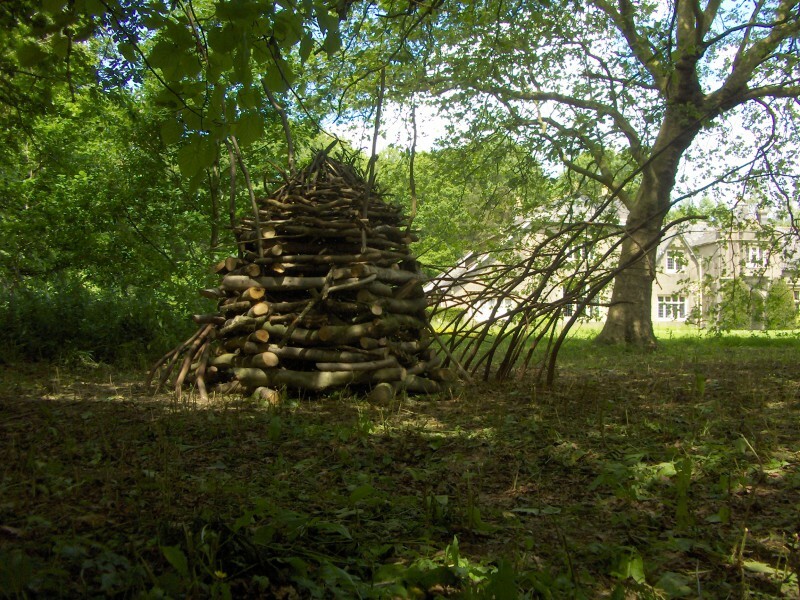 At Schumacher College in the United Kingdom, Jan co-taught the course Children and Nature: Rediscovering a sense of wonder, with Richard Louv and Kathy Louv (2010), and Creating Nature: Art in the Landscape, with fellow eco-artists Lynne Hull and Susan Derges (2008). And at international Holma College for Integral Studies in Höör, Sweden, Jan was teacher of the week-long course Sustainable living: What We Can Learn From Indigenous Peoples (2002). 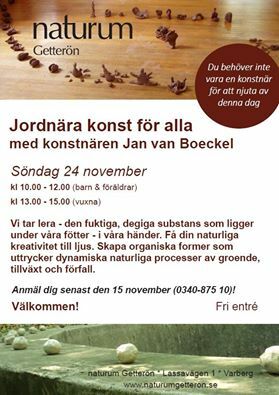 Jan van Boeckel regularly teaches wildpainting courses. The concept of ‘wildpainting’ means to allow oneself to paint in daring and rather uncommon ways and to immerse oneself in a natural environment while fully opening one’s senses. 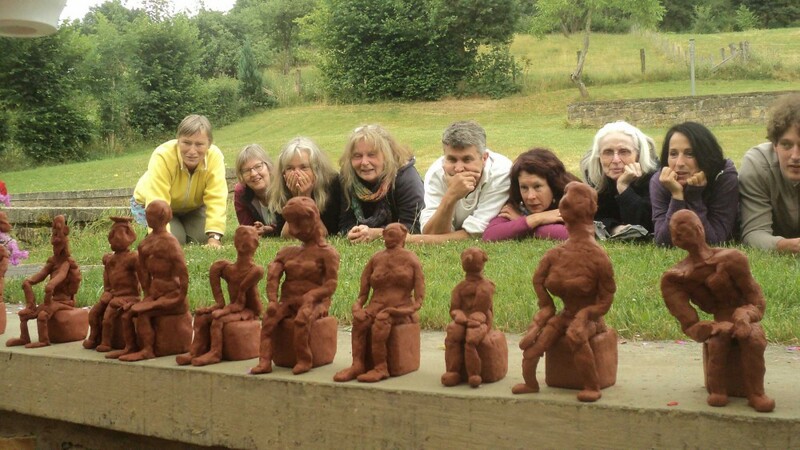 An example is the week-long course With art to the heart of nature (‘Met kunst naar het hart van de natuur’), which took place in the summer of 2015 in Chassepierre, Belgium, and was organised together with the Belgian environmental organization Aardewerk. Wildpainting, Wildsounding retreat, with composer and philosopher David Rothenberg at 42 Acres, 2018. Wildpainting workshops in the Norwegian Jotunheimen mountains, at Gjendebu, 2017. Summer light of Gotland, on the Swedish island of Gotland in 2017. Painting in strong colours in the French Mediterranean, in 2014, 2015 and 2016. Metamorphoses of life forms (earth art) in Varberg, Sweden, 2013.
and in the Kennemerduinen, Netherlands, 2013. Wildpainting in Kandal, Norway, in 2008, 2009 and 2012. Wildpainting at Ockelbo, Sweden, 2012. Wilderness and blooming flowers at Engeløya Island, Norway, 2010. I enjoyed Jan’s Wildpainting course in France and I have done some paintings after that home in Sweden. It seems that the way Jan used colour in your course was a very important aspect for me. I have done two paintings after the course where I followed Jan’s method and used a different colour in the background when I started painting. Somehow I feel less controlled and more playful when I paint in stronger colours, I can let go. I allow my ‘personal handwriting’ to grow, and the pictures develop to be much more expressive. I feel that I have finally found my own ‘language’ in how to paint. Jan van Boeckel is a warm, engaging art teacher. His outstanding teaching methods, his painting skills and his passion for art and art history are very inspiring. He attends to each student’s unique potential – no one will feel overlooked under Jan’s caring guidance. In addition, he has the exceptional habit to join in with the students and paint for himself along with them. Thank you for a wonderful course! Through this course, art became more a ‘part of me’. Through my creativity I can bring to expression what is going on inside of me. I am thankful for the loving and professional facilitation, for the many enriching themes which Jan introduced to us during this week. For me, it was a delightful, resourcing week in a splendid environment! What the week meant for me: both theory and practice encouraged me to open myself up to a refreshing and enriching way of perceiving the world around me and becoming aware of being in this world. Through the activities I felt part of nature outside of me and, at other moments, part of nature inside me. It was very meditative and soothing. Connecting art and nature . . . to let go, to trust your feelings and to express them, through words and through images. To experience, and to undergo an experience. In one word: incredible. A journey of discovery, to oneself and nature, together with others, in a beautiful framework.